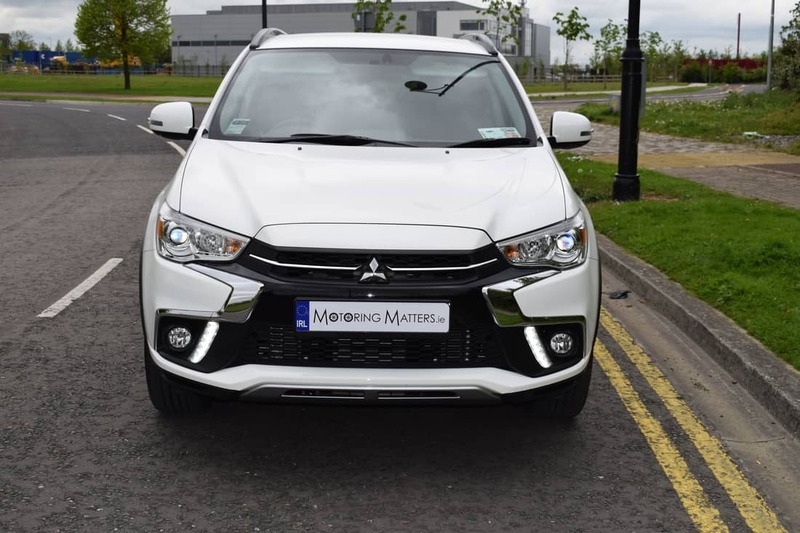 Mitsubishi’s new ASX Crossover/ Compact SUV combines stylish looks, excellent equipment levels and ultra-competitive pricing. 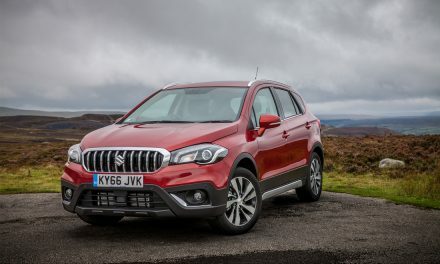 These three ingredients are essential to succeed in the ever-growing market that the ASX finds itself in and competitors include the Renault Captur, SEAT Arona, Skoda Karoq, Ford EcoSport and Mazda CX-3. 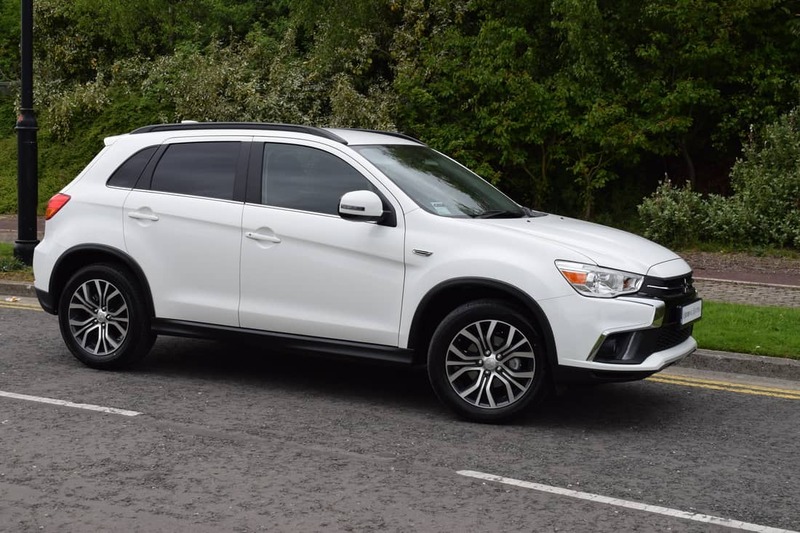 The original Mitsubishi ASX was an early Crossover/SUV contender that first arrived in 2010, when it was looking to acquire some market share from the successful Nissan Qashqai at the time. 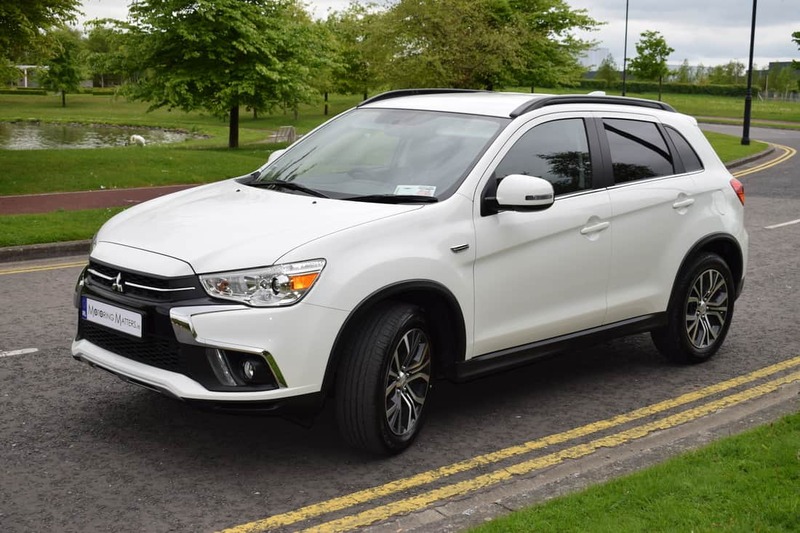 Now, 8 years later, Mitsubishi know that they have a real contender on their hands with the new ASX, which is built for powerful driving pleasure. From its stylish new front end and advanced safety technology to the new interior details, the ASX has been completely revamped to inspire unique urban adventures. The new Mitsubishi ASX is available in petrol or diesel guise in just one specification level – ‘Intense’. Standard specification includes 18” alloy wheels, auto wipers and lights, LED daytime running lights, LED rear lights, front fog-lights, rear privacy glass, roof rails, rear spoiler, electrically operated and power-folding door mirrors, chrome belt-line and tailgate garnish, shark fin antenna, front bumper skid plate, multi-function leather steering wheel, illuminated vanity mirrors, aluminium foot pedals, gloss black centre panel decoration, height adjustable drivers seat, Smartphone Link Display Audio, air-conditioning, Bluetooth with voice control, auto-dimming rear-view mirror, cruise control, reverse camera, rear parking sensors, electric windows front & rear, remote central locking with keyless entry system and many other convenience features. Safety features include ABS brakes with EBD and Brake Assist, Active Stability Control, Hill Start Assist, Emergency Stop Signal System, front, side and curtain airbags, along with a reinforced impact safety evolution body-SRS airbag. My test car was a new Mitsubishi ASX Intense 1.6-litre DI-D (Turbo Diesel) 2WD finished in Silky White Pearl metallic paintwork. The standard gearbox in the diesel engine ASX is a 6-speed manual, while the petrol engine is fitted with a 5-speed manual. My test car’s engine produces 112bhp (114PS) and 270Nm of torque, allowing the car to sprint from 0-100km/h in just 11.2-seconds. 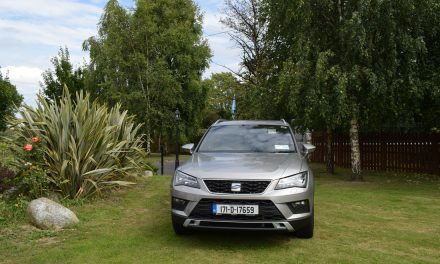 A low emission figure of 119g/km leads to annual road tax of just €200, while fuel consumption as low as 4.6l/100km is possible on an extra-urban driving cycle. 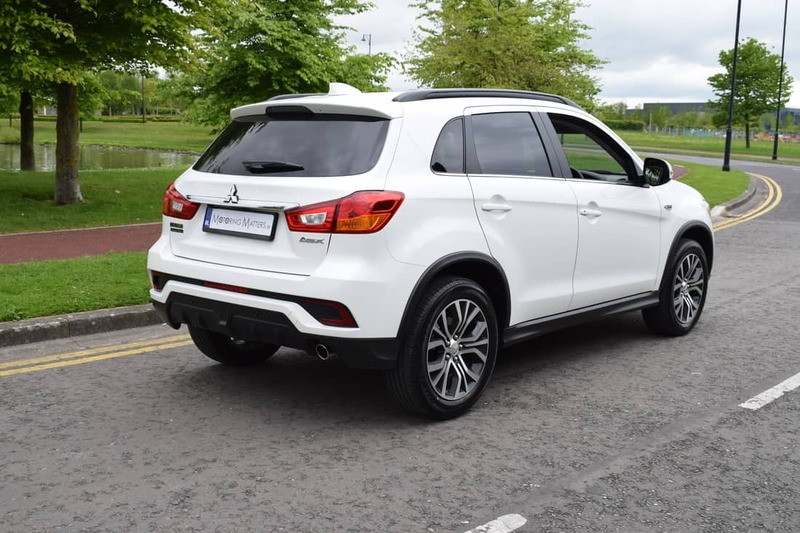 In corners, the Mitsubishi ASX handles well, with good grip and composed chassis control, while the car’s brakes also excelled. Inside the new ASX, changes consist of a revised dashboard and redesigned centre console, which gains a piano-black effect and an updated stereo display. As with the previous generation model, the new ASX feels very well built and is sure to stand up well to family life. 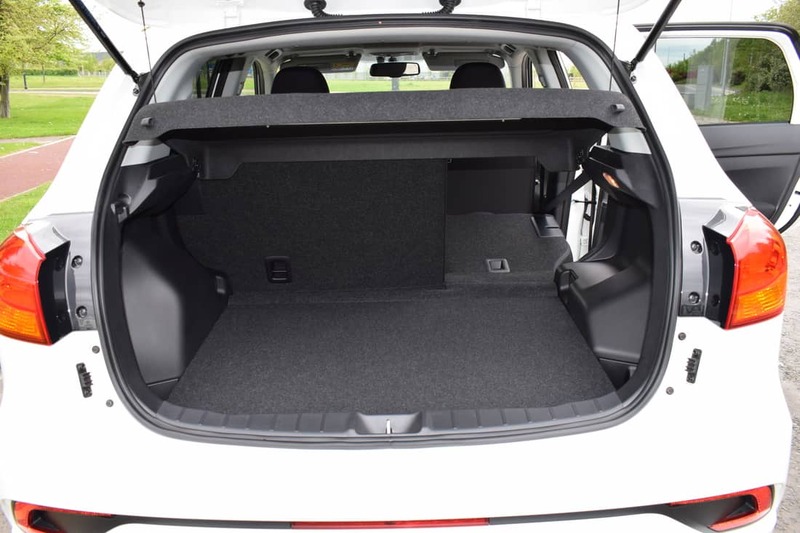 Boot space in the new ASX is a very competitive 406-litres with the rear seats in place, but once the split-folding rear seats are folded flat, this space increases to a very useful 1,193-litres. The car’s tailgate is wide enough to provide ample space for even the bulkiest items, and the low floor height makes it convenient to move heavy items in and out. An under-floor compartment is also included, providing a handy, out-of-the-way storage space. 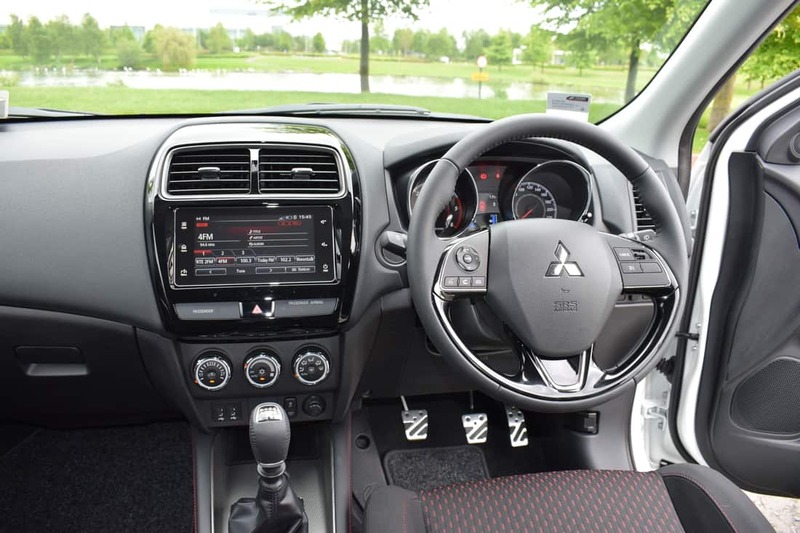 Mitsubishi’s standard ‘Smartphone Link Display Audio’ alloys occupants to enjoy the functionality, intuitive control and convenience of their mobile device with Apple CarPlay and Android Auto. All you have to do is connect your iPhone or Android to the USB port and control your favourite apps on the built-in 7-inch display touch-screen. Smartphone Link Display Audio also offers hands-free phone and music functions via Bluetooth, plays content from devices such as USB connected digital audio players, provides features such as AM/FM and DAB, and displays special ASX functions. The new Mitsubishi ASX looks like a traditional crossover. 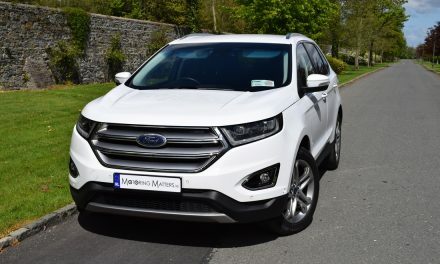 Its upright styling echoes that of an SUV, and there are plenty of off-road styling cues – providing the car with a rugged look. With all the work that has gone into condensing the new ASX to just the right size for active driving fun, it is easy to be surprised at all the spacious comfort that awaits you and your passengers inside. 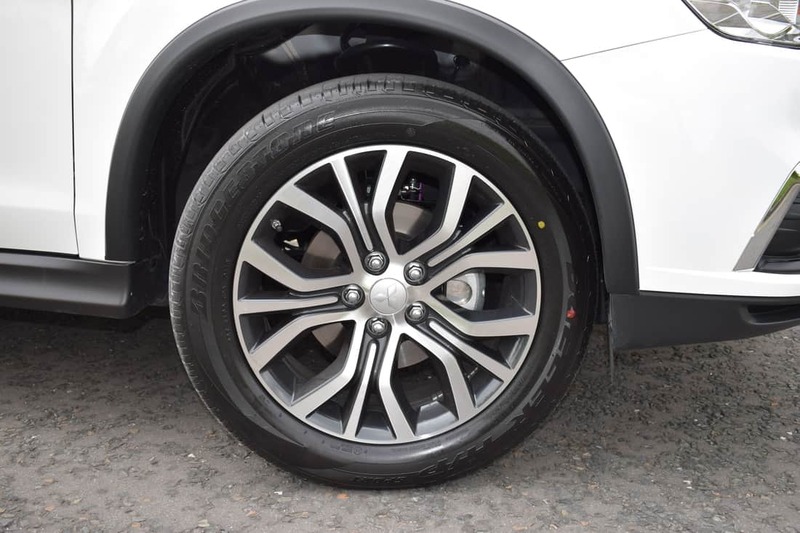 Peace of mind also comes as standard in the new Mitsubishi ASX thanks to a class-leading 8-year warranty (or 150,000km – whichever comes first). In order to demonstrate Mitsubishi’s commitment to their customers, and the faith they have in their products, all new Mitsubishi passenger cars come with a free Mitsubishi Assistance Package (MAP), which is valid for 5 years. A free annual vehicle health check completes a comprehensive ownership package from Mitsubishi. 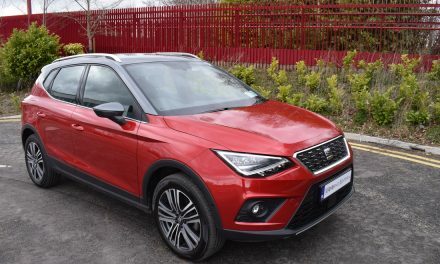 The new Mitsubishi ASX ‘Intense’ 1.6-litre petrol model is priced at just €24,750 (ex-works), while the diesel engine model is priced at just €27,700 (ex-works), with both cars representing excellent value for money. The new ASX is certainly a worthy contender in the compact SUV/Crossover class.